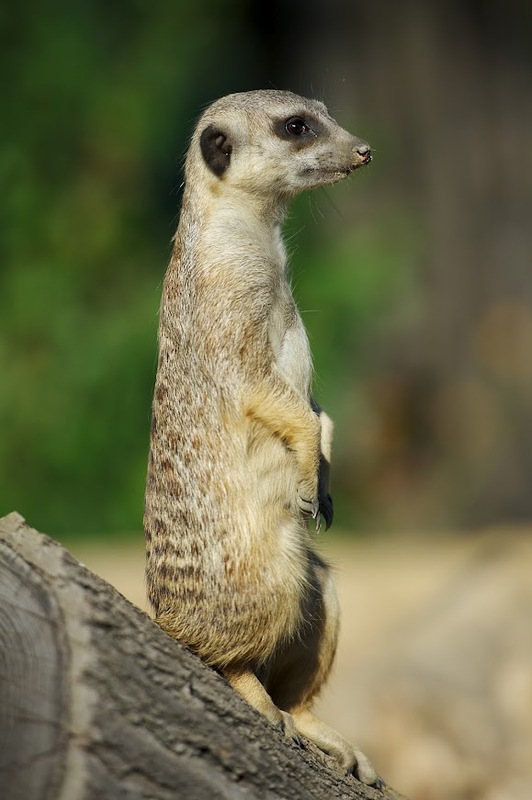 The OISF development team is proud to announce Suricata 2.0beta1. This is the first beta release for the upcoming 2.0 version. This release greatly improved our HTTP handling by upgrading libhtp support to 0.5.5 and by redesigning transaction handling, which increases HTTP performance as well. On the performance side, a large CUDA overhaul greatly improves our GPU performance. Also new in this release is a DNS parser, logger and detection support. 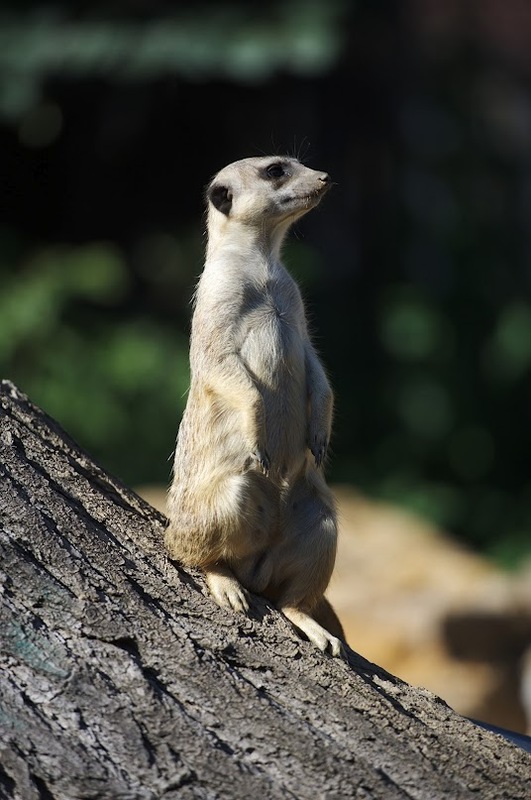 The OISF development team is proud to announce Suricata 1.4beta1. This is the first beta release for the upcoming 1.4 version. It is the result of major effort by the OISF team with significant help from community contributors Ignacio Sanchez and Simon Moon. See Issues for an up to date list and to report new issues. See Known issues for a discussion and time line for the major issues.